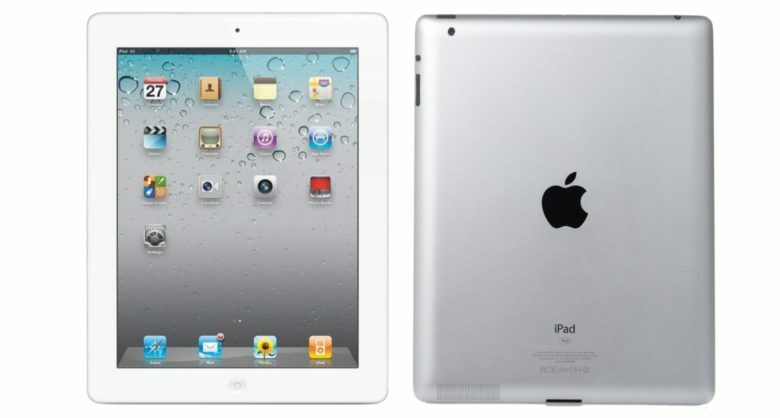 The iPad 2 debuted in March 2, 2011, and wasn’t discontinued until March 18, 2014. That means it’ll soon be 5 years since it went out of production. An Apple internal memo indicates this iOS device is about to be added to the official vintage and obsolete products list, according to MacRumors. That includes all versions of this tablet, whether Wi-Fi only or Wi-Fi and cellular. Users of the iPad 2 might have seen the writing on the wall years ago. The last operating system upgrade compatible with this tablet was iOS 9.x. Still it received six major upgrades over the years, starting with iOS 4. Computers and peripherals are considered vintage 5 years after they were last manufactured. With this designation, they can only get service and parts from Apple if they were purchased in California or Turkey due to local laws, but nowhere else. After two more years, the iPad 2 will apparently be labeled obsolete. “Apple has discontinued all hardware service for obsolete products with no exceptions. Service providers cannot order parts for obsolete products,” states the company. In an interesting twist, the iPad 2 stayed off the vintage list longer than the iPad 3. This slightly newer model didn’t remain in Apple’s product lineup as long, so it became a vintage model back in 2017.